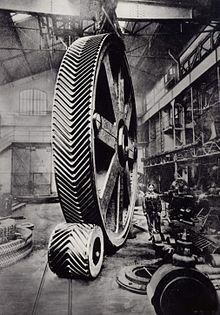 André Gustave Citröen, born in Amsterdam in 1878, of Polish-Dutch ancestry, graduated as a mechanical engineer and through family connections in Poland became aware of the use of wooden ‘double’ helical gears which drove water pumps. He reckoned there were wider uses for the technology and, for a token amount, paid for the idea and applied for a patent in 1904. It’s rumoured that this design also became the inspiration for the Citröen double chevron logo. 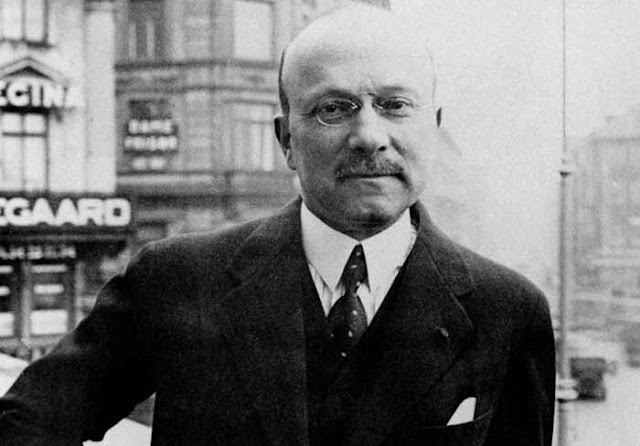 André had established an excellent reputation during World War I, managing the armaments production, and 30,000 workers at the Renault factory. In 1918 he registered his own company. 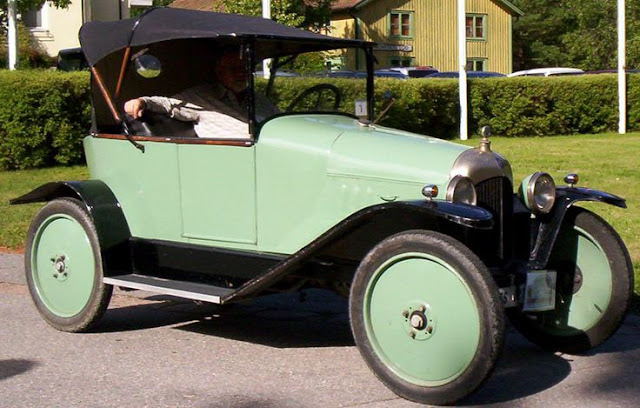 Less than one year after the end of the Great War, André Citröen introduced his first car, the Type A Torpedo in 1919. André was an innovator, a dreamer, idealist and a great marketer. 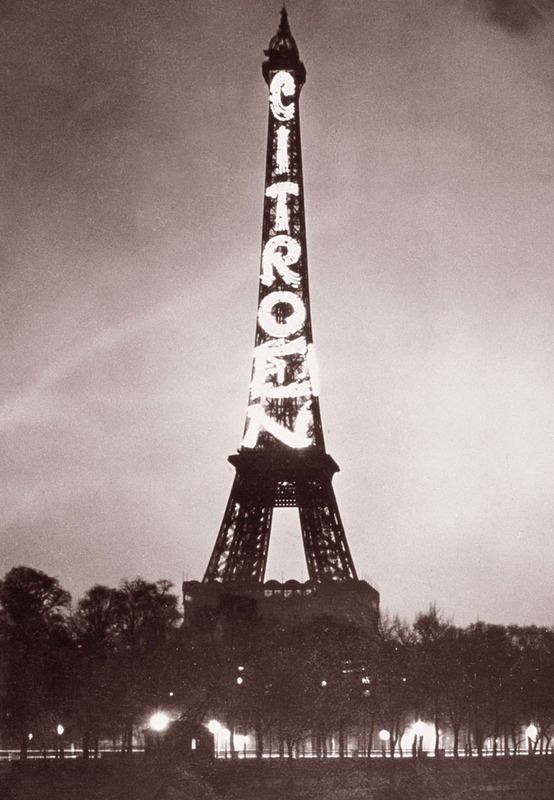 He used the Eiffel Tower to advertise his brand, which guaranteed an entry in the Guinness Book of records. He eschewed Henry Ford’s manufacturing methods (a body constructed on a ladder frame, which included the powertrain), and instead pursued ideas for what is now called a monocoque method, resulting in the very advanced Traction Avant of 1932. 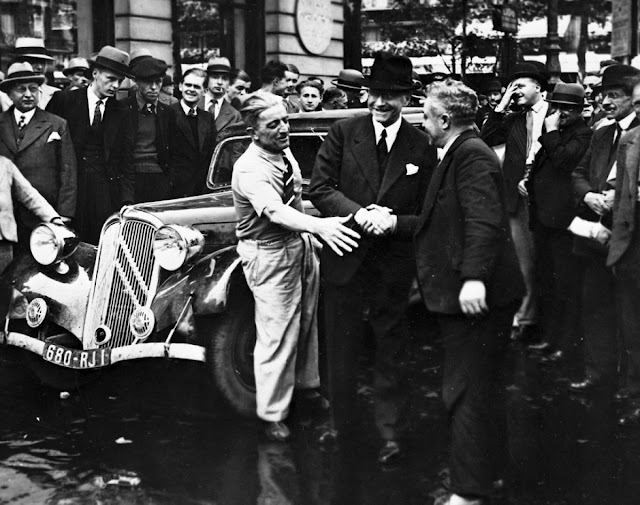 In 1932 André Citröen greets drivers Francois Lecot and Maurice Penhard, following an epic 77 hour, 5000km (3110 miles) endurance drive through France and Belgium. 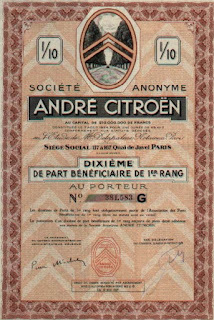 Citröens developed a reputation for being robust and dependable cars. Unfortunately, André's grandiose production methods, and expensive marketing, took its toll, and Citröen filed for bankruptcy in 1934, being taken over by its major creditor, tyre company Michelin. 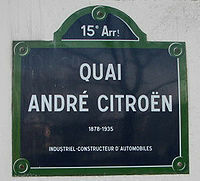 Sadly, André Citröen died of stomach cancer in 1935. He was just 57. 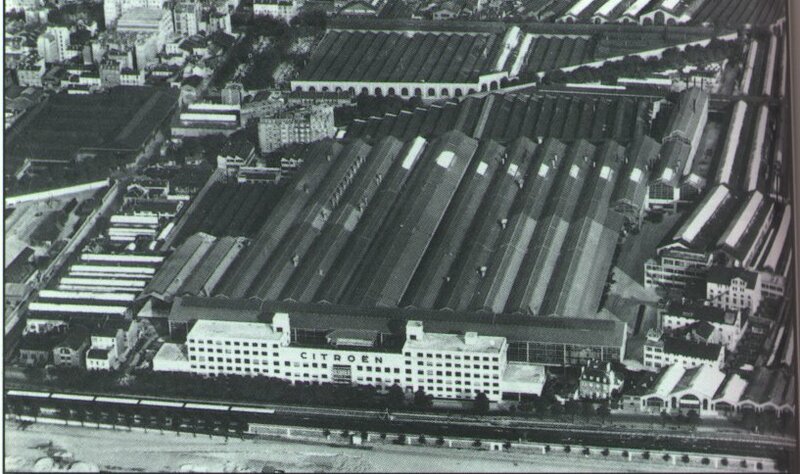 However, the dye was cast to enshrine the Citröen company as an innovative car manufacturer. Despite the loss of the founder, ensuing managements broadened André’s innovative inspiration to introduce ideas like hydro-pneumatic self-levelling suspension, and applying aerodynamic principles to car design. 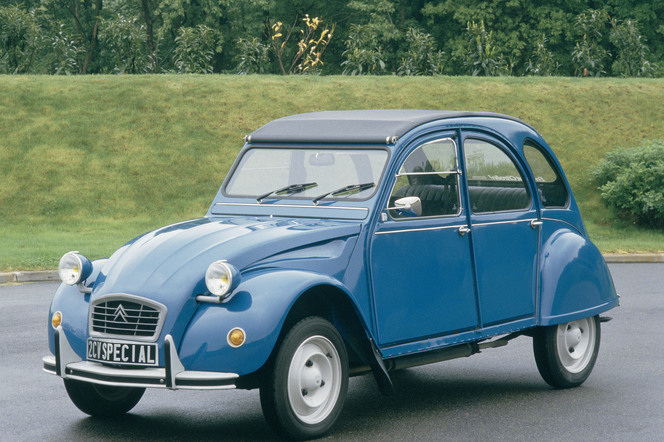 However, we must not forget that one of Citröen’s most famous achievements was the world’s most simple car concept, the 2CV, launched in 1955. 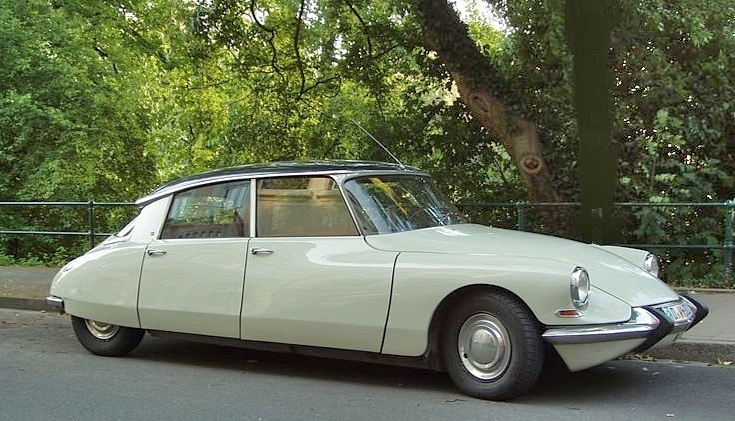 Citröen also used its experience in hydro-pneumatics to develop the Citromatic which was an automatic clutch. Then later applying it to ‘directional headlights’ which turned with the steering. Quite frankly, the list goes on. This was a company where innovation thrived and any new idea was worth considering. Sadly, Citroen suffered its second bankruptcy in 1974. 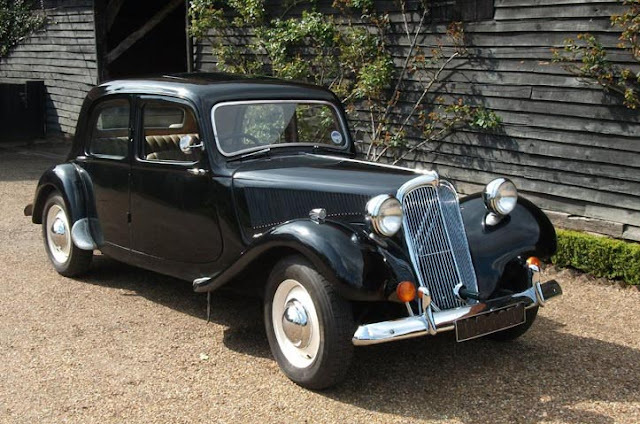 The French Government stepped in and forced Automobiles Peugeot to ‘merge’ with Citröen, creating what we now know as PSA, Peugeot-Citröen Automobiles. 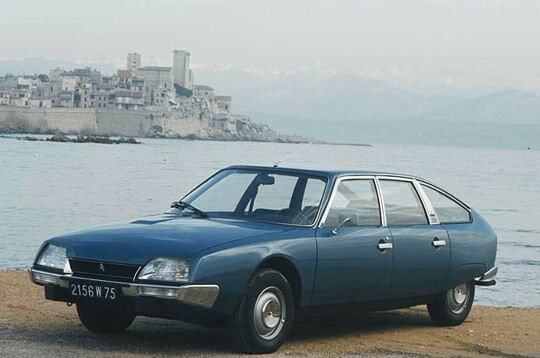 My earliest experience with Citröen happened in 1976, when Autocar Editorial Director, Steve Cropley, and I returned a CX 2200 test car to the Press Officer at the HQ on Quai André Citröen. Mme. Amy Pascal greeted us effusively and said thank you for returning the car in one piece (and the story of its trip from the UK to Paris is for another time), and proceeded to ask us if there was anything wrong with the car. If you’re looking for an understanding of why Citröen has a reputation as an independent carmaker with a ‘we’re different’ attitude, then I think that anecdote sums it up. Unfortunately, it’s my opinion that 1974 began a downhill run for Citröen’s image and the reality is a carmaker which now has to conform. I believe that most of Citröen’s reputation for vision, innovation and creativity has been swallowed up within the merger with Peugeot. Gone are the incredible technical innovations, the independent engineering approach, and the lust for ‘différance’. 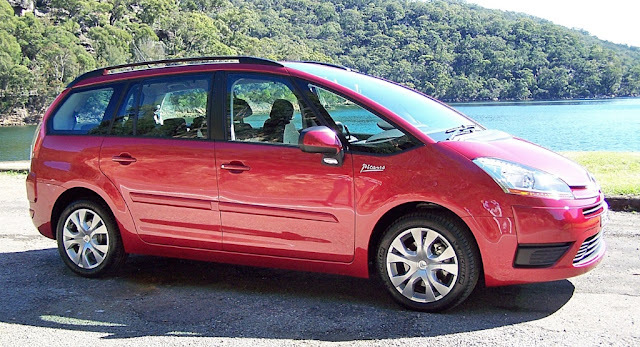 There are a couple of diehard concepts in the range which, somewhat, challenge convention – the C4 Picasso for example. A truly inspired MPV. 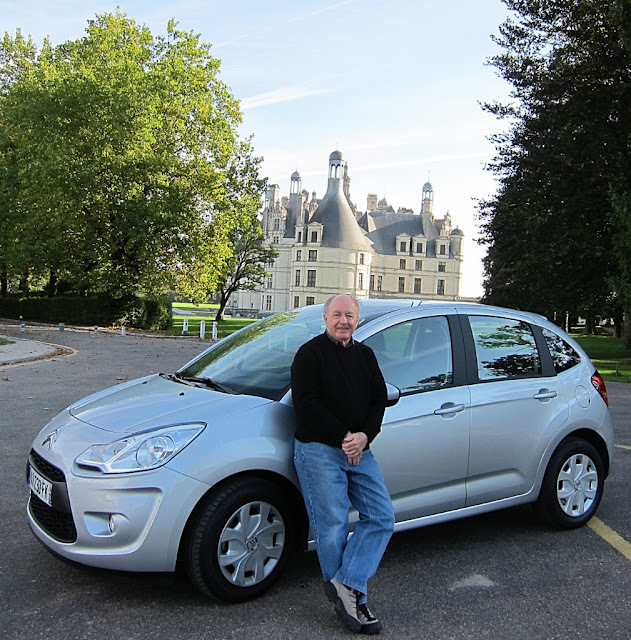 The little C3, is a reminder of small, economical Citröens of the past. But, really this is just a shadow of a mighty image. The reality is, today’s cars must be commercially-successful to survive and prosper. Our society doesn’t seem willing any longer to tolerate experimental, left-field approaches. You either conform to what the customers expect, or you die. 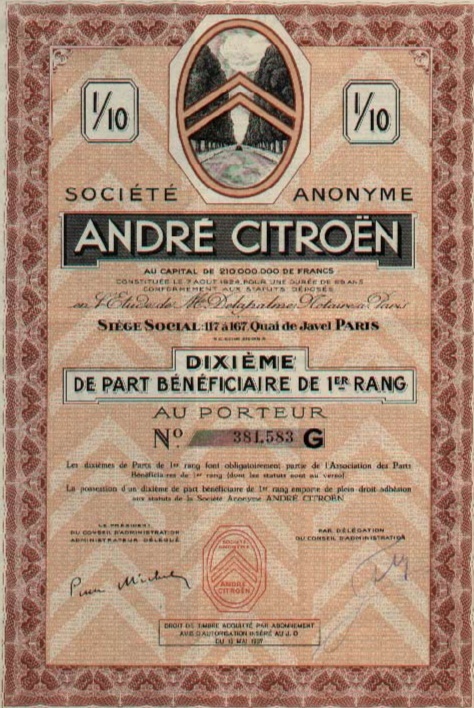 Citröens have become an alternative version of Peugeot. You could only love the brand if you have an independent spirit, with a perverse view of conformity – however, you won’t be rewarded with a car that most people consider ‘different’ for the sake of being different. Character killed by cancer. RIP André Citröen.